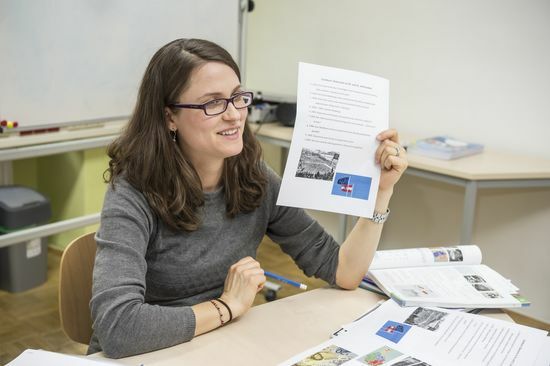 Our evening courses are designed to help students deal with everyday linguistic situations on the spot more easily thereby increasing their confidence in dealing with the German language. Our students have the option of completing their language course with the officially recognised ÖSD language test. Deutsch in Graz offers evening classes for learners at all levels from A1 to C1. Every course begins with a placement test. Our groups consist of at least 4 up to a maximum of 12 students. The small course groups guarantee that all students receive personal attention and can actively participate in lessons.